Trying to use the URLConnection, I have no problems on Mac (High Sierra) and proxy. 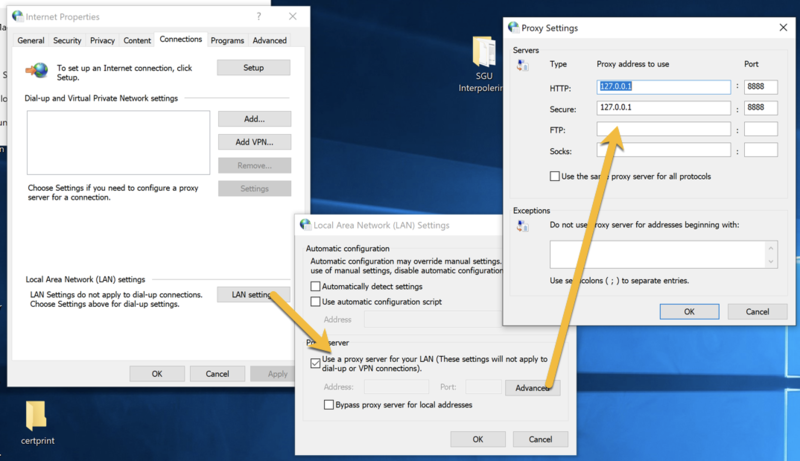 Running on Windows 7 and 10 (1809) I cannot get the URLConnection to use a proxy. All other applications works through the proxy, but not the Xojo 2018r4 compiled test app with URLConnection.